Welcome back to Earningdiary. Prepaid phones were all the rage because they allowed people to skip big hassle contracts and only pay for what they needed. 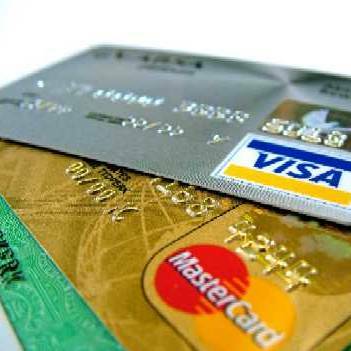 Now the major trend that might become permanent is the pay as you go prepaid debit card. There are a ton of different prepaid debit cards out there, but the really valuable cards are sponsored by Visa, MasterCard, American Express or Discover. For example, Kaiku has a prepaid Visa card that allows you to get direct deposit, Angry Birds prepaid card and access to 50,000 ATM locations. Most people have turned to using prepaid debit cards for the same reason that they chose prepaid phones. They didn’t want to be tied to a major bank and deal with a bunch of fees. Most prepaid debit cards have low fees and even provide ATMs that won’t charge you a fee to check your balance or withdraw money. The best part about these debit cards is that they work for every age group. Whether you have a teen that needs a cash flow that you can control or you want a safe card to deposit your check, you can use prepaid debit cards in a variety of ways. Mostly, they are used to enhance your banking, but many people have been able to completely replace their traditional banking with a prepaid debit card instead. When you’re picking out a prepaid card, look for tools and no ATM fees as well as other low fees. Most of these debit cards charge a small maintenance fee, but there are those that will charge for every single transaction. Can You Increase Work Productivity By Changing Employee Uniform?